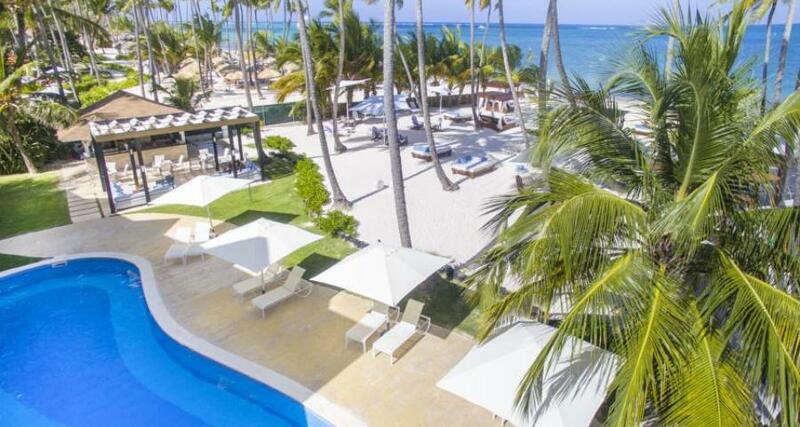 Be Live Collection Punta Cana - All Inclusive is a luxury 5* family friendly beachfront resort located in Punta Cana, Dominican Republic. It features 930 rooms and swimming pools. All inclusive meal plans are available! Whether you're planning a romantic getaway to Punta Cana or a holiday with family or friends, the Be Live Collection Punta Cana - All Inclusive hotel is the perfect choice. It is an All Inclusive resort located right by the ocean on Cabeza de Toro Beach. You'll enjoy varied dining options and an array of activities and sports. This hotel features a spa, a casino and a lounge, as well as flexible space for meetings and events.